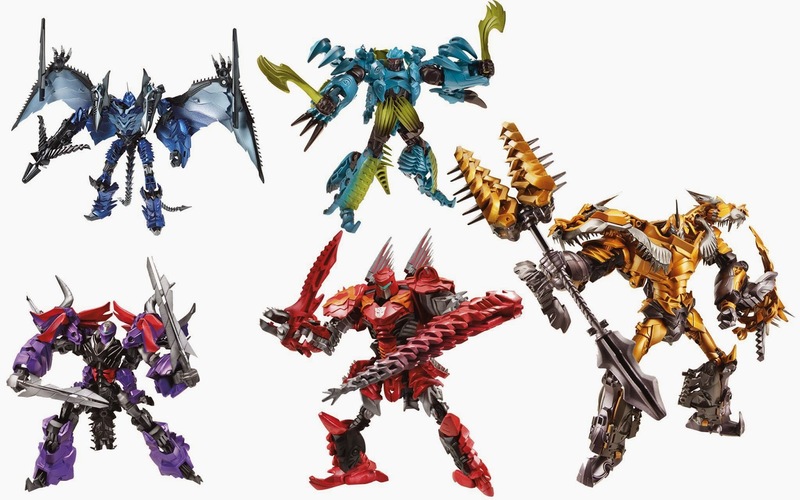 ट्रांसफॉर्मर्स 4 Dinobots. Strafe, Slug, Scorn, Slash, and Grimlock. HD Wallpaper and background images in the बिना सोचे समझे club tagged: photo dinobots. A सूची of Sites आप Probably Should Avoid! A बिना सोचे समझे सूची of things I hate.